What Bulbs Do Voles Not Eat? Voles are one of a gardener’s biggest nightmares. Often referred to as field mice, they resemble common mice, but have smaller, more rounded ears and a shorter furry tail. These voracious creatures tunnel underground, doing extensive damage to root systems and devouring bulbs, including tulip and crocus bulbs. If you have a vole problem, however, don’t despair. There are a few types of bulbs that voles do not like and will not eat. 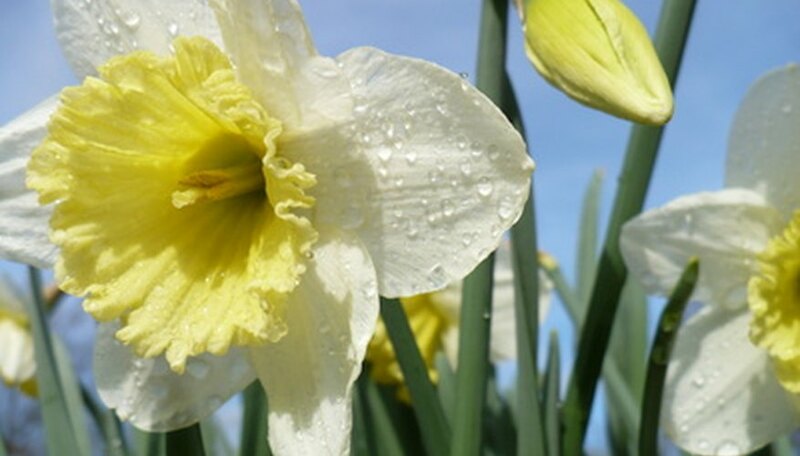 Beautiful yellow daffodils are an early flower with a gentle fragrance that grow well in either full sun or shade. Daffodil bulbs should be planted in the fall, 6-8 inches deep, 2 – 4 weeks the first hard freeze. This allows them to put down roots. Be sure to allow about 3 inches between bulbs to avoid crowding. 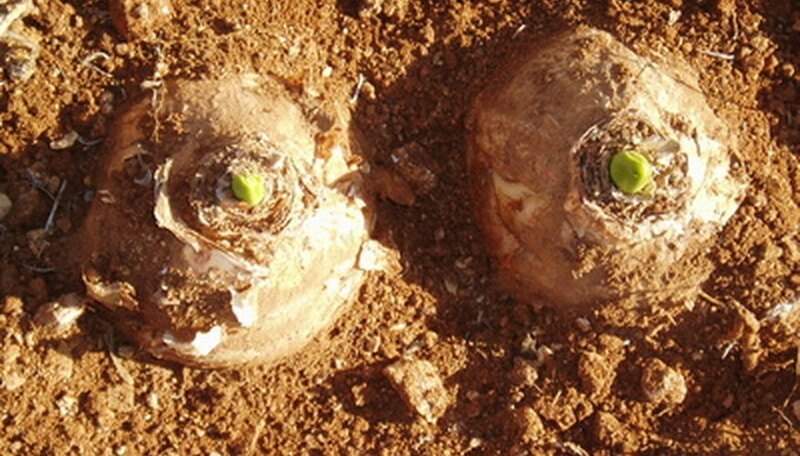 To ensure the bulbs’ development, place a little fertilizer in the hole while planting. 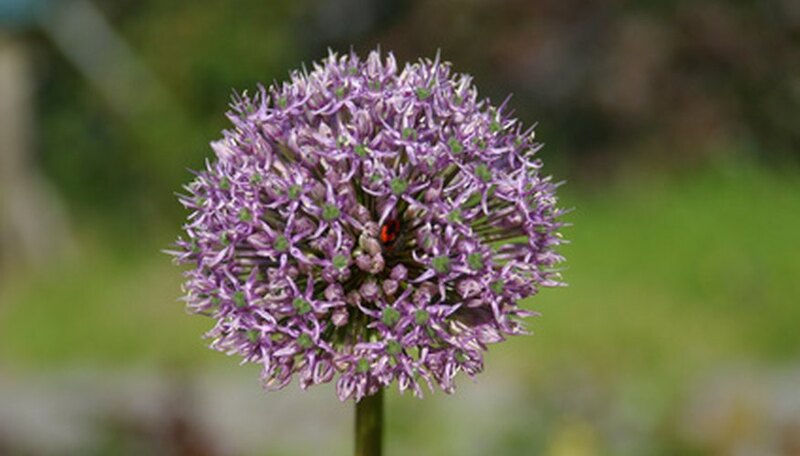 An ornamental onion plant, alliums can grow up to 4 feet tall. The round globe of tiny flowers resembles a pink, blue or purple dandelion. A hardy, drought tolerant plant, these flowers attract bees and butterflies to your garden while discouraging pests such as deer, voles and rabbits. The bulbs should be planted in the fall before the first freeze. Choose a spot in full sun, or where the plant can get 6 to 8 hours of sun a day. Snowdrops are tiny plants, usually between 5 and 8 inches tall, that bloom very early in spring, sometimes while there is still snow on the ground. 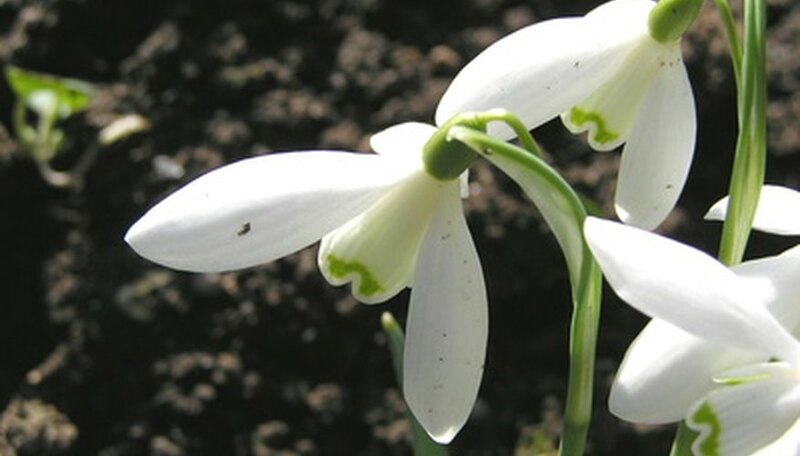 Snowdrops cannot tolerate a warm winter; because of this, they are grown mostly in northern climates where the ground freezes. Snowdrop bulbs should be planted early in the fall. These bulbs are unusual as they are usually sold in their green form rather than as dried bulbs. They should be planted as soon as possible to prevent them from drying out. Even when the plant is dormant over the summer snowdrops prefer to be in a shaded place rather than in the sun. Plant the in partial to full shade in moist, well-drained soil. 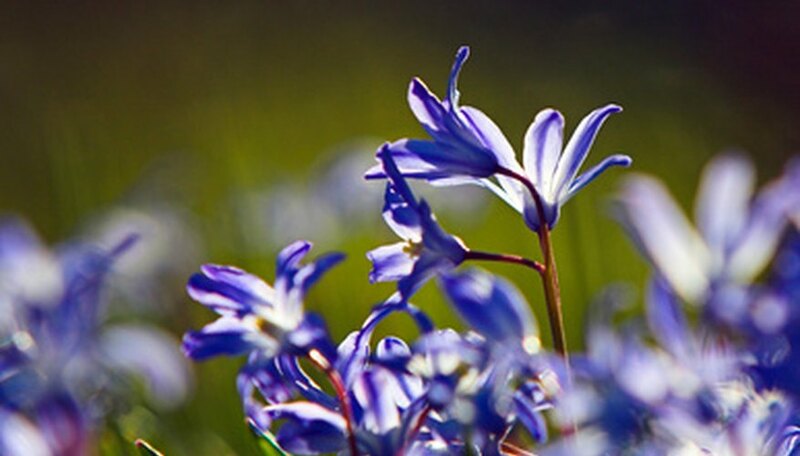 These small, brilliant blue, white or pink flowers grow 3 to 6 inches and thrive in cold weather climates. Commonly found in the wild as well as in gardens, they bloom early in the season just as the last of the snow is disappearing. Plant bulbs in the early fall in well-drained soil with good exposure to sun.